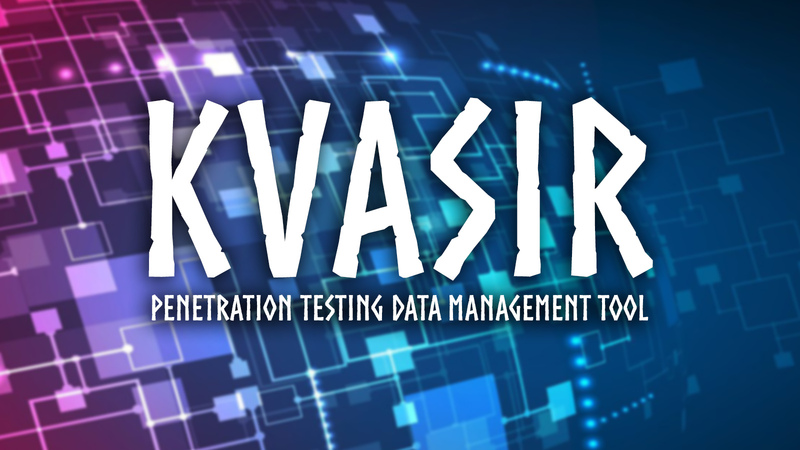 Kvasir is a vulnerability / penetration testing data management system designed to help mitigate the issues found when performing team-based assessments. Kvasir does this by homogenising data sources into a pre-defined structure. 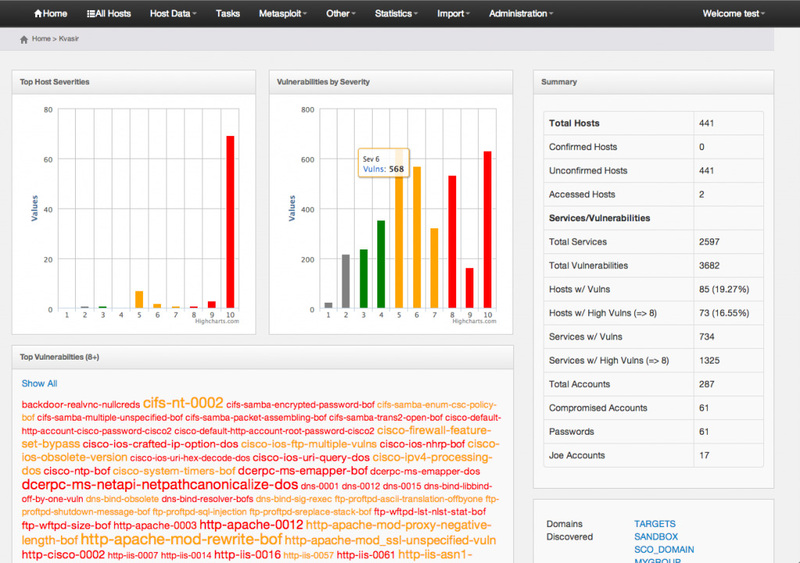 This tool was developed primarily for the Cisco Systems Advanced Services Security Posture Assessment (SPA) team. While not every methodology may not directly align, Kvasir is something that can be molded and adapted to fit almost any working scenario.